Like several thousand people out there, I bought this after seeing it featured several times in Tiffany D's youtube videos. It sounded pretty feakin' awesome, and I sure didn't want to miss out on its promised splendour. 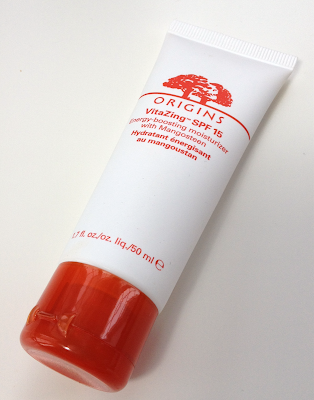 While it didn't quite live up to the hype, Origins VitaZing SPF 15 Energy Boosting Moisturizer is nonetheless a pretty neat product. The claims for this are that it will hydrate and protect, give skin "a refreshing zing" via anti-oxident rich mangosteen, and provide a healthy radiance, akin to the glow one has after a vacation. Does it indeed to all that? Short answer is: depends on your skin type, yes, maybe, yes. I actually didn't find this to be supremely hydrating. 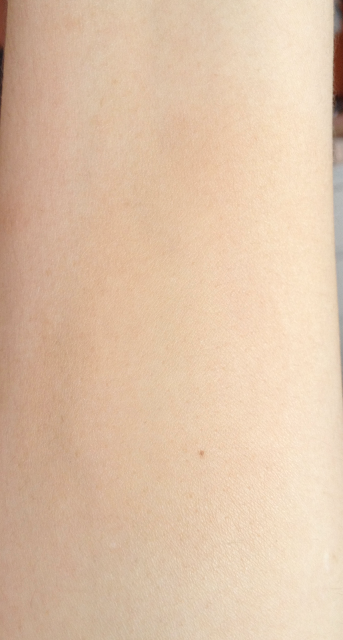 During the summer, it did the job well enough, but my combo skin is now on the drier side and this wasn't enough. A minute after application, I saw some dry patches crop back up and had to apply another moisturizer on top of that. If you have dry skin, you will need to layer this over a heavier moisturizer. This does indeed have an spf of 15, which may be too low for some people, but is fine for me. I honestly rarely wear sun protection. (I know! So naughty!) What I do like about this is that it doesn't have that greasy feeling I associate with a lot of sunscreens, so I am actually more likely to wear it. I can't really vouch for anti-oxident or "zing"-like qualities, but I do like the way this gave me just a touch of coverage. I can't even really call it coverage, since I feel like it's less than what I get out of most tinted moisturizers. 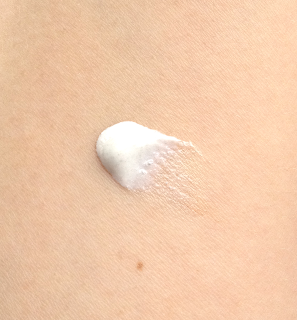 It comes out of the tube as a white cream, but it seems to have these teeny little spheres inside that contain pigment. These burst (I assume) when you rub the product in, which is what gives it some tint. This color is barely visible once your rub it fully into the skin. It just gives a hint of something. You do actually look like you may have spent a few minutes outside - somewhat more golden and healthy, with minor imperfections blurred. 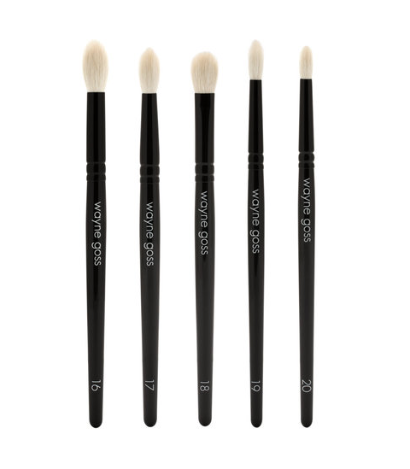 The finish is demi-matte, with no greasiness or shine, just a faint glow. 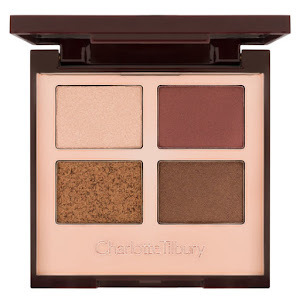 I like slapping this on when I plan on pure laziness, knowing I can top it off with some quick concealer and a dab of powder if I'm suddenly overtaken by the urge to leave the house. 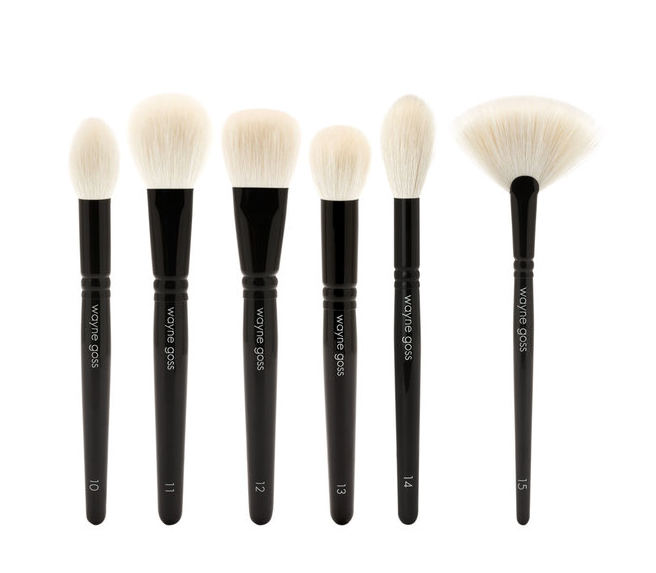 Availability: On the Origins site and in their stores, at Sephora.com, and at some The Bay locations, I believe. Price is 35$ USD. Pros: Provides hydration, sun protection and mild coverage all in one tube, making it a convenient and portable product. Grants the skin the appearance of well-rested health. Cons: While it does three things at once, the level of each of the things may not be up enough, which undermines the convenience factor if you need to layer in more product. 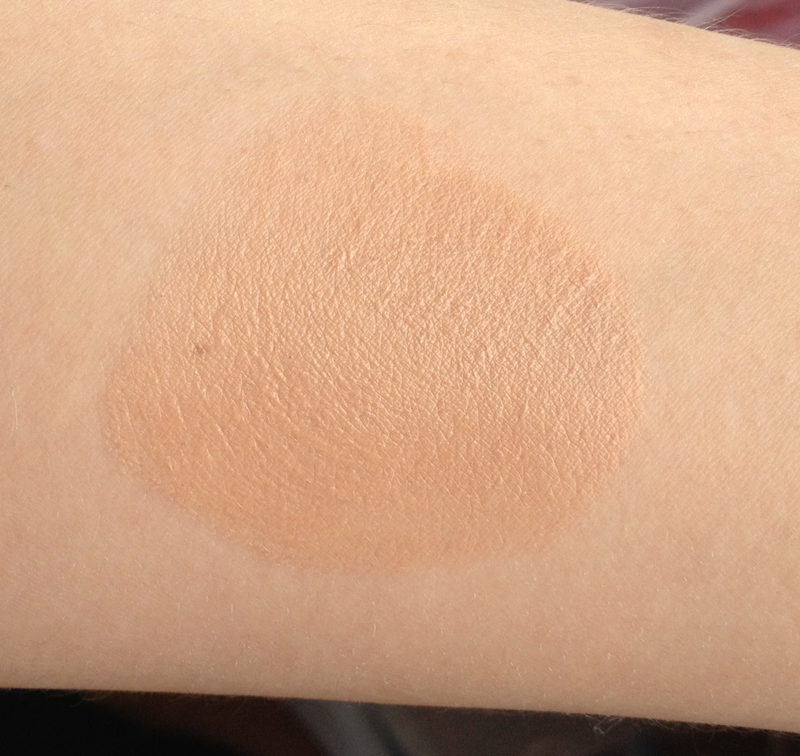 The shade range is obviously limited, but with how lightly pigmented this is, it's still fairly wide.